Throughout history there have been many inspiring Jewish military commanders – from antiquity, through the struggle against the Nazis, pre-state Israel and the modern I.D.F. Here we meet other legendary Jewish military commanders – from several nations. General Sir John Monash GCMG, KCB, VD (27 June 1865 – 8 October 1931) was a civil engineer and an Australian military commander of the First World War. He commanded the 13th Infantry Brigade before the war and then, shortly after its outbreak, became commander of the 4th Brigade in Egypt, with whom he took part in the Gallipoli campaign. He was born to Jewish parents, both from Krotoschin, in the Posen province, Kingdom of Prussia. 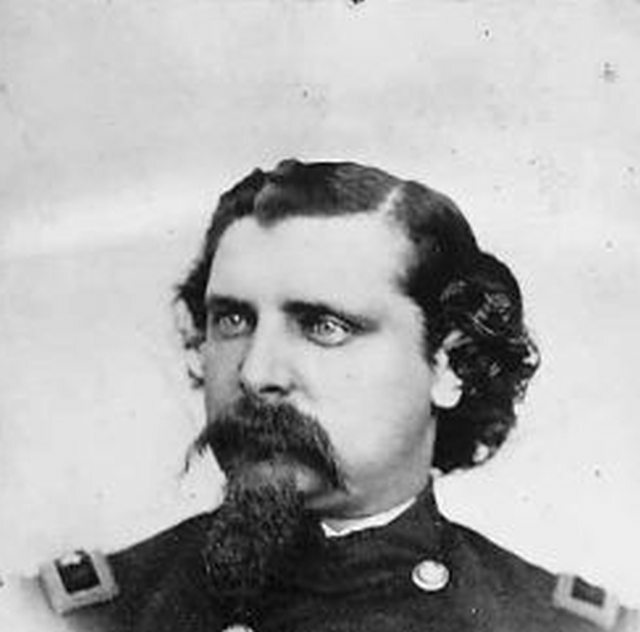 Lieutenant General Jacob Farj Rafael “J. 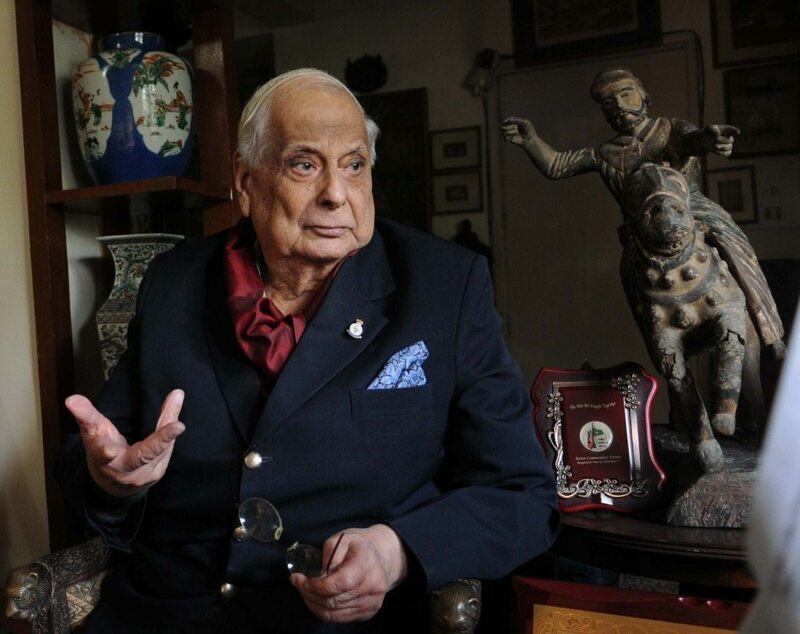 F. R.” Jacob, PVSM (1924 – 13 January 2016) was an Indian Army General. He was best known for the role he played in India’s victory in the Indo-Pakistan War of 1971 and the Liberation of Bangladesh. His family were deeply religious Baghdadi Jews, originally from Iraq, who settled in Calcutta in the middle of the 18th century. 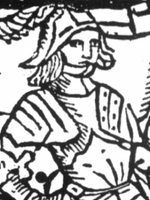 Sir Edward Brampton (1440–1508) was the Governor of Guernsey, a knight, adventurer, ship commander and the godson and protégé of King Edward IV of England. 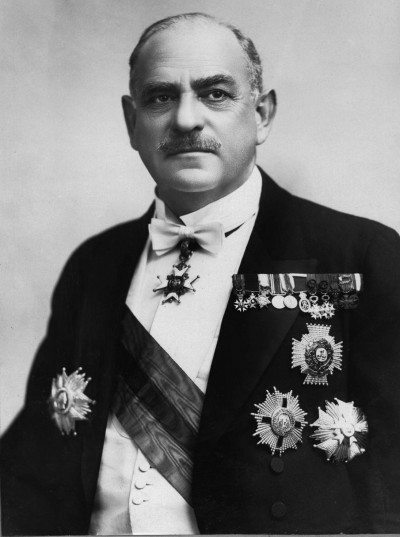 Duarte Brandão came from the Jewish community of Portugal. Edward Selig Salomon (December 25, 1836 – July 18, 1913) was a German Jew who immigrated to the United States and served as an Union brigadier general in the American Civil War and later became governor of Washington Territory and a California legislator. 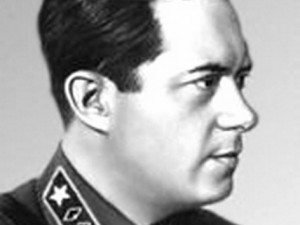 Iona Emmanuilovich Yakir (August 3, 1896 – June 12, 1937) was a Red Army commander and one of the world’s major military reformers between World War I and World War II. Yakir was born in Kishinev, Bessarabia, Russian Empire, into the prosperous family of a Jewish pharmacist.